This report also applies to the Canon MG5120 and MG5220. The report confirms that home photo inkjet printers continue to represent convenience at the 4×6 print size, and real cost savings for prints 5×7 and larger as compared to a photo lab. 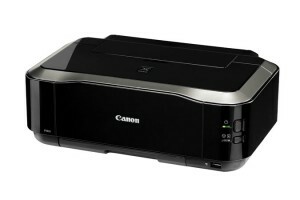 Read the Cost of Inkjet Printing report for the Canon iP4820 here.